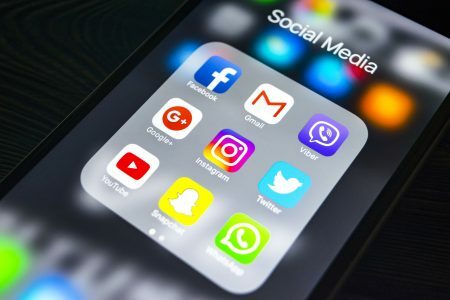 It is true that one of our goals as owners of a business or as social media managers is to engage our audiences to the point that they take the time to respond to our social media posts. It is also true that while sometimes those comments are insightful, funny and flattering; some other times those comments are mean and insulting. Keep track of your posts daily and find the comments that you need to address. It is always good to respond to all comments on your social media profiles, but sometimes you will encounter comments that don’t need a response. For example, users tagging other users. In that case, all you are left to do is like the comment and move on. Mention those users to whom you’re responding to make sure they see your answer. Be careful with your response recognizing that everyone that follows you will be able to see it. Remember that social media doesn’t work like email, unless you decide to respond with a direct message. Never respond with an attitude. In other words, always assume people are good until proven bad. Stay positive with your responses, and always be respectful to your audience when disagreeing with their opinions. When users send a negative comment, instead of being defensive, ask them the right question. One of the best ways of doing this is by asking if they’ve experienced what you’ve referred to in your post. Never engage into fights with your audience. When you receive a comment from one of your followers, answer their inquiries, and if they respond again in an aggressive way, don’t reply. If none of these previous tips work, you can delete comments, and block and report users, if necessary. Here at Greenberg Communications, we can help you create the best responses to better engage with your audience and create a more loyal online community.